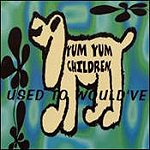 R. Leon Goodenough, the guitarist and songwriter for Clergy, originated the Yum Yum Children as a solo side project. Gradually incorporating members of Flock 14 and Sometimes Sunday by 1993, the Oregon-based group began to play melodic alternative rock with harmonic vocals. 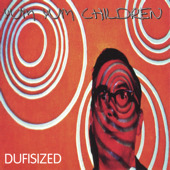 The band released Tastythanks and later Dufisized.